Home » Blog » Is print advertising dead and buried? 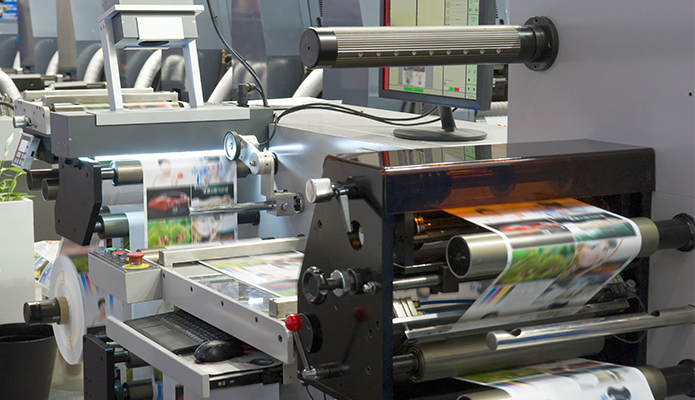 As a printing company we keep an active interest in the ongoing debate about whether print advertising is dead while watching the many print requests we get from different sectors and businesses. The debate in the world of estate agency is no different. Online advertising has had a massive impact for the selling and buying of houses. The article below is reproduced from Estate Agency Today and discusses many of the issues for print advertising that we see with many other business sectors that we work with….. The change in the way consumers behave and now consume content is reflected by the fact that more than 95% of property searches now start online – contributing significantly to the huge success achieved by the major property portals, such as Rightmove and Zoopla, and explains why most estate agents now receive the bulk of their sales leads online. In the digital age we now live in, technology is everywhere. But make no mistake about it, print advertising still plays a prominent role in estate agency marketing. If you want to make a bold statement and leave a lasting impression, print advertising a very effective way of doing so. “Print advertising, particularly when using post, is by far the best way to ensure you are able to ‘talk’ directly to the right prospects,” said Nigel Ross, managing director of Information Works. Article copyright Estate Agency Today. Can ZEST help with your direct marketing print advertising campaign? Get in touch today if we can help you produce high quality marketing collateral for your business whatever sector you are in.